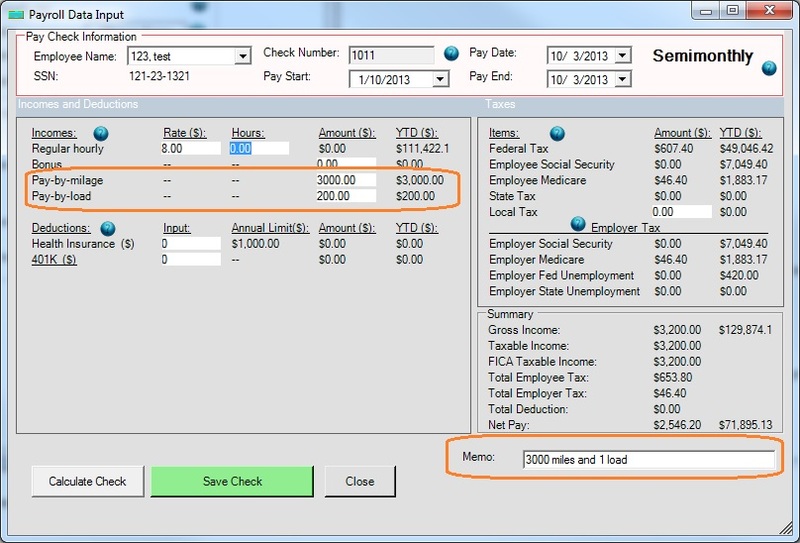 Trucking company payroll is special. Some drivers may be paid by salary and some driver may be paid by hourly rate, load or mileage. 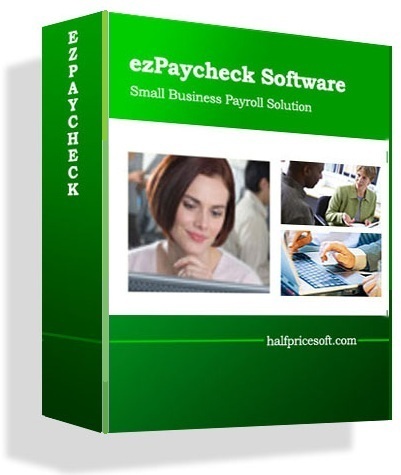 ezPaycheck payroll software is very flexible and allow customers to enter customized paycheck types. 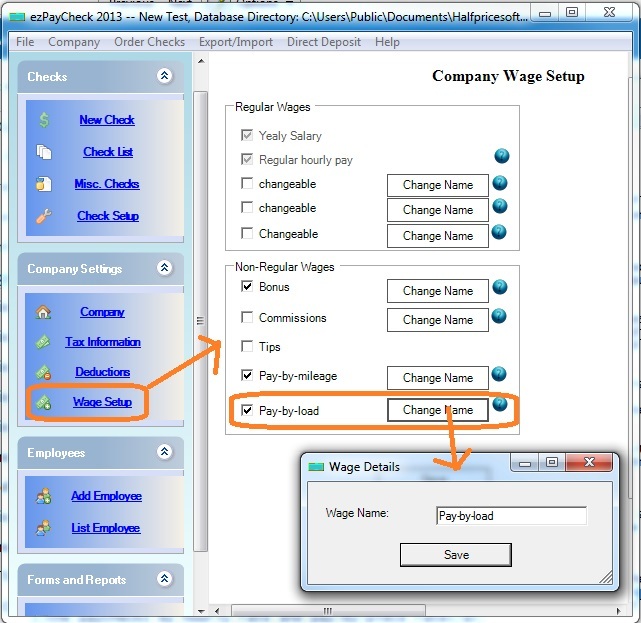 It can handle paychecks by hourly rate, salary, shift rate, commissions, tips, pay-by-piece, pay-by-load and more. 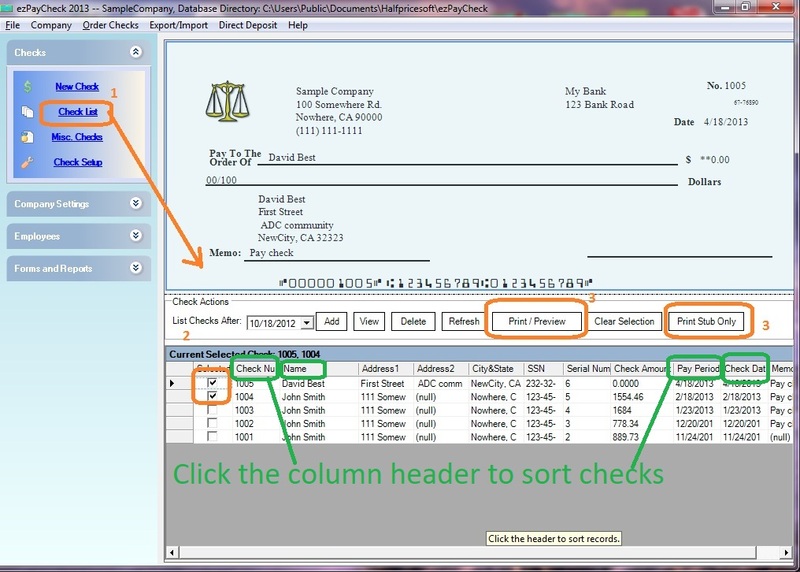 It also prints paychecks on blank stock and pre-printed checks. Step 2: Add new payment type "Pay by load"